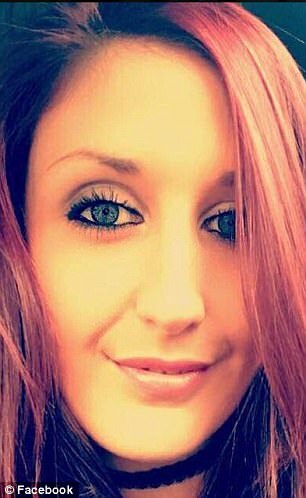 The devastated family of the Aldi employee who was stabbed to death at work in front of shocked Christmas shoppers have paid tribute to the 'fun-loving and caring' mother. 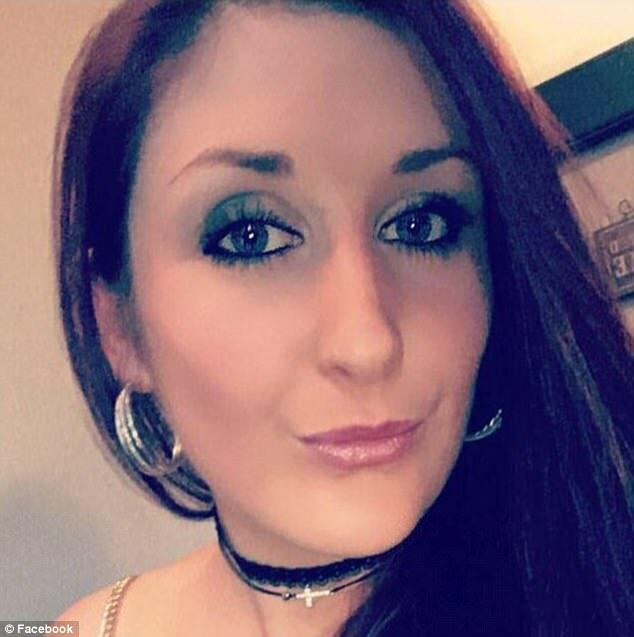 Jodie Willsher, 30, was brutally attacked before her brave colleagues wrestled the knifeman to the ground as police rushed to the scene in Skipton, North Yorkshire. She was taken to hospital by ambulance but later died of her injuries. Forensic officers examined the scene for clues and are believed to have recovered a weapon. A 44-year-old man was initially arrested on suspicion of attempted murder but police have now launched a murder investigation following Mrs Willsher's death. 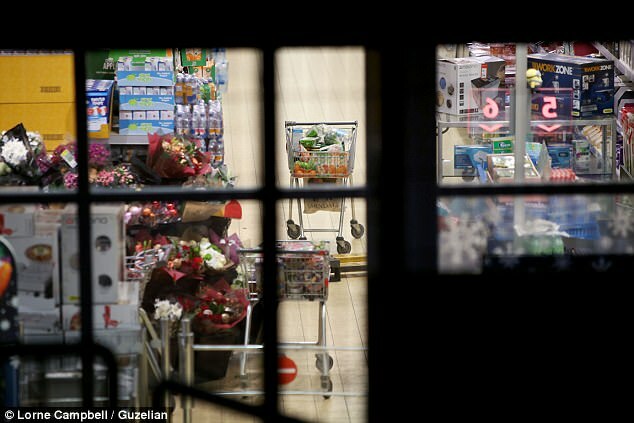 Shoppers were told to abandon their trolleys and flee in the horrifying moments after the stabbing with police seen guarding the supermarket overnight. 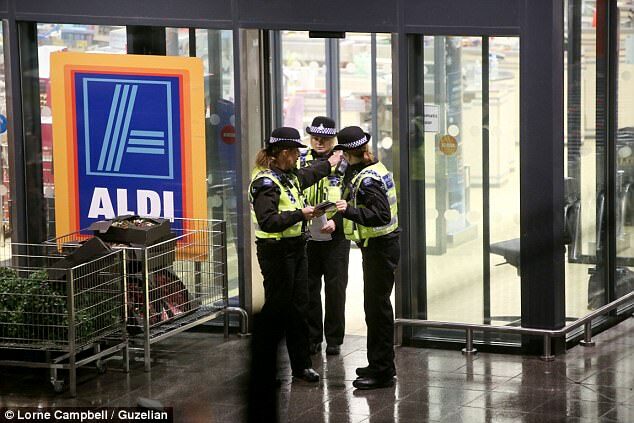 One man whose mother and father were in the store at the time said: 'My parents were doing their shopping when it happened and my dad restrained the b*****d who stabbed the member of staff until the police arrived. 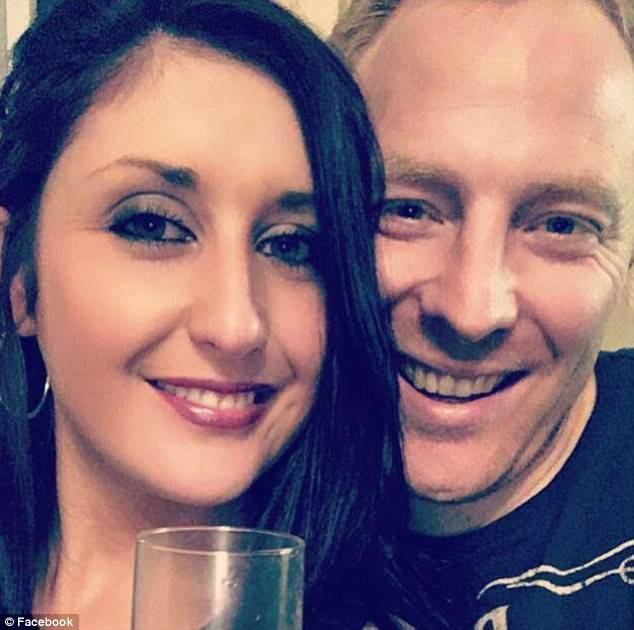 Today tributes poured in for the mother-of-one, who is married to 36-year-old Malcolm and has a young daughter named Megan who started primary school earlier this year. 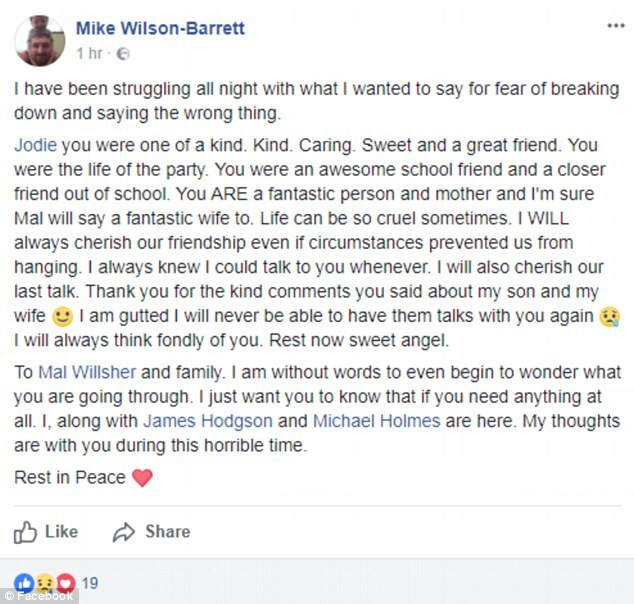 Her devastated husband this morning changed his profile picture on Facebook to a touching image of Jodie ice skating with Megan. It was flooded with tributes from friends who spoke of their shock at the young woman's death. Her cousin Chris Swales described her as the 'sister he never had', adding: 'We lost a beautiful, fun loving and caring person. How can life be so cruel? 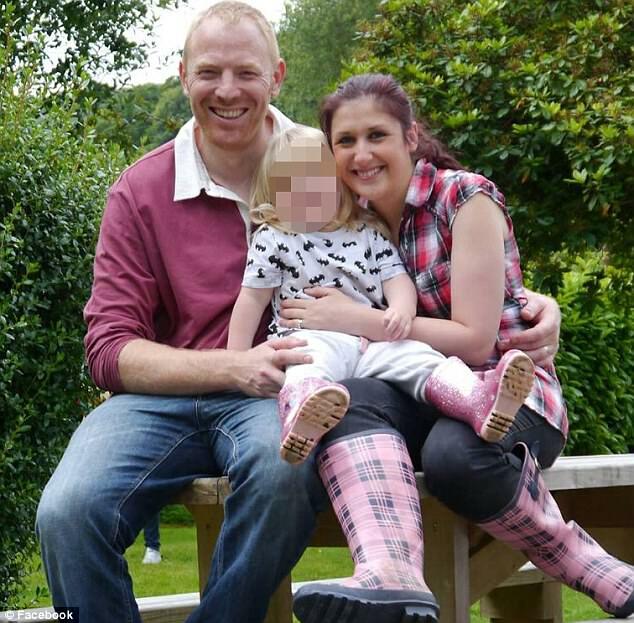 'A [selfish] act by one person has left a husband without a wife and a little girl without her mother. The town council's mayor Andy Rankine said: 'Skipton is a small but close-knit community where most people know each other. We are in shock about the sad events of yesterday where a store worker was murdered whilst going about her duties. Friends spoke of their memories of Jodie and shock at her death. John Firth said: 'It just shows how many people's lives you touched Jodie. 'The words and pictures people are sharing are showing the kind of person you are. 'Fun-loving, kind, caring and, most of all, devoting. You sleep tight now little lady. Flowers with heartfelt messages of condolences could be seen lined up at the top of the car park entrance. The tragedy happened at the store in Skipton, North Yorkshire, on Thursday at 3.27pm. One witness said she heard 'loads of screams' then saw the woman lying on the floor and the man pinned down as 'everyone screamed and ran up and down' the supermarket. 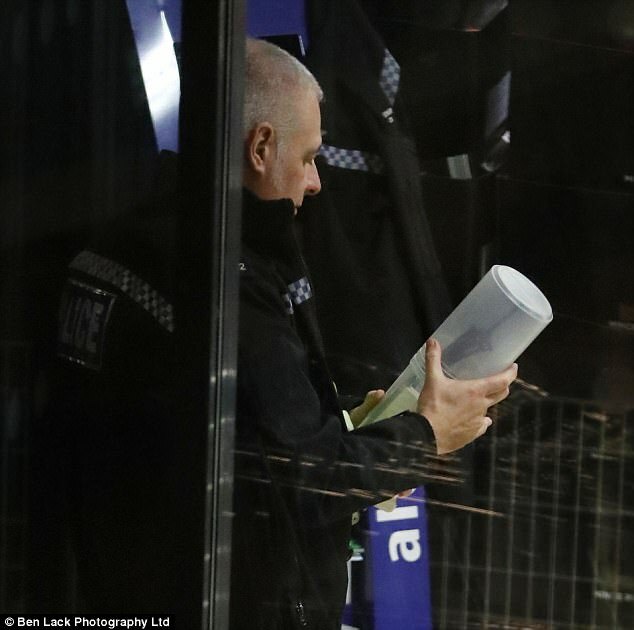 A North Yorkshire Police spokesman said: 'The suspect was initially detained by brave members of staff and public, before he was arrested by officers who were quickly on scene. 'He was taken into custody on suspicion of attempted murder, but it has now turned into a murder investigation despite the efforts of medics to save the victim. North Yorkshire Police had previously said the incident was not terror-related or believed to be a hate crime. Witnesses or anyone with information are urged to contact North Yorkshire Police on 101, select option 1, and speak to the Force Control Room.